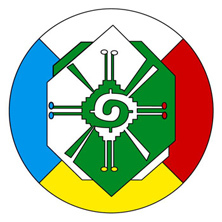 “For those who can understand, we are constantly obliged to point out ways of attaining higher states of harmony and more pure and expanded states of consciousness. 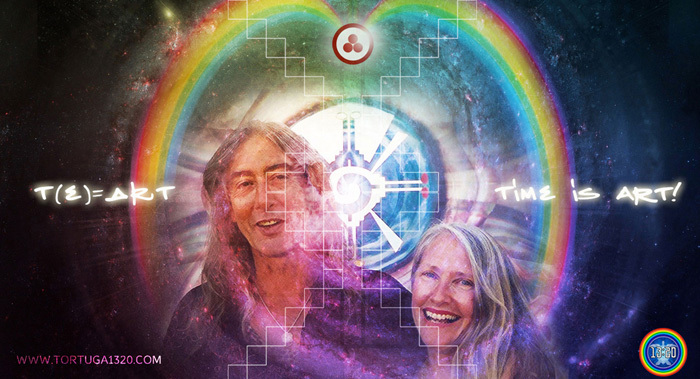 The purpose of the New Time – the codes of the synchronic order – is to illustrate the hidden connections that bind all reality into One, while elevating the body, soul and mind to ever greater states of harmony and consciousness, which are, after all, inseparable. This is not a trick of virtual reality. Contrary to much stated scientific dogma and opinion, the universe tends toward ever more harmonious conditions of synthesis, and the evolution of life to ever more expanded states of cosmic consciousness. The Gregorian year 2019 started with intense shifts ALL around the planet. From the perspective of the synchronic order, humanity and ALL life on Earth is reaching NOW a new KEY milestone on the evolutionary timeline. This new stage is characterized by hyper–polarized forces at play. This heightened polarized state is being evidenced on the every-day-mainstream news: environmental, social and geopolitical upheaval around the world is signaling the emergence of a new critical stage and a new chaotic node within the biosphere-noosphere transition timeline that we have been carefully tracking and re-constructing for the past 260 days . Rising tensions and frictions between East vs West and North vs South are evidencing the magnitude and scale of this new stage within the human drama of evolution playing out on Earth. We are living incredible times on Earth… As our planet keeps moving in SPACE at an incredible speed and we do not notice it on the surface, we are also evolving in TIME at an incredible speed, even when it does not appears like that on the outside world. After 6 years of having crossed the event Horizon of 2012-21-12 and closing the 13th Baktun of Recorded History (and with it 13 stages of Human Evolution), old paradigms, systems and moral principles seem to keep crumbling and dissolving. 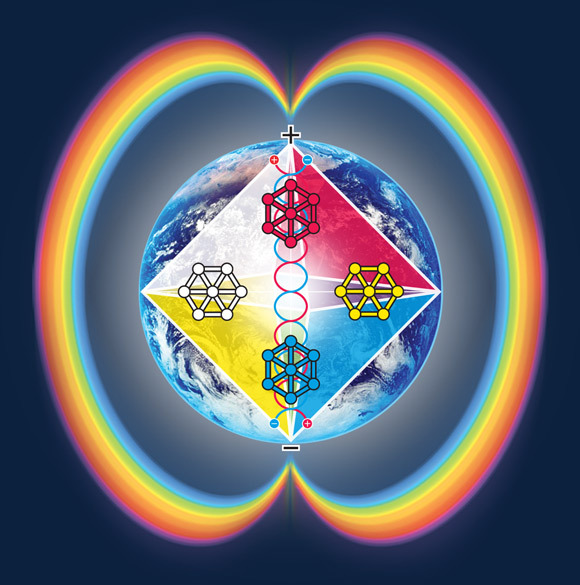 Behind the external world of chaos, the SYNCHRONIC ORDER keeps informing us that we are entering into higher resonance with the larger HARMONIC patterns of Time. This is the case NOW. We are closing at light speed a powerful fractal sequence of nested cycles within cycles of time with an impeccable degree of synchronization at multiple harmonic scales. 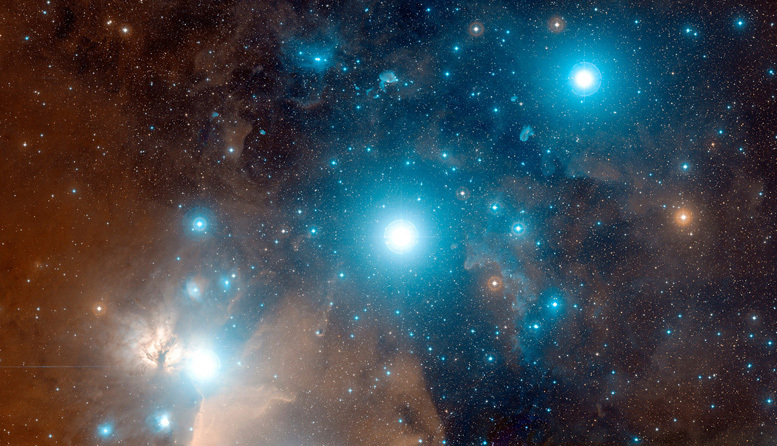 This appears to be a second synchronization phase after crossing the highly compacted “fractal wave” of the Galactic Synchronization Beam arrived last July 26th, 2018, “New Sirian Year” • NS1.31.1.1 • KIN 169 13Moon, the year of cosmic (13) purification. This entrance was signaled in heaven by the “longest Blood Moon of the century“ to reveal new layers and elements of the redemptive narrative that we have explored in these series. 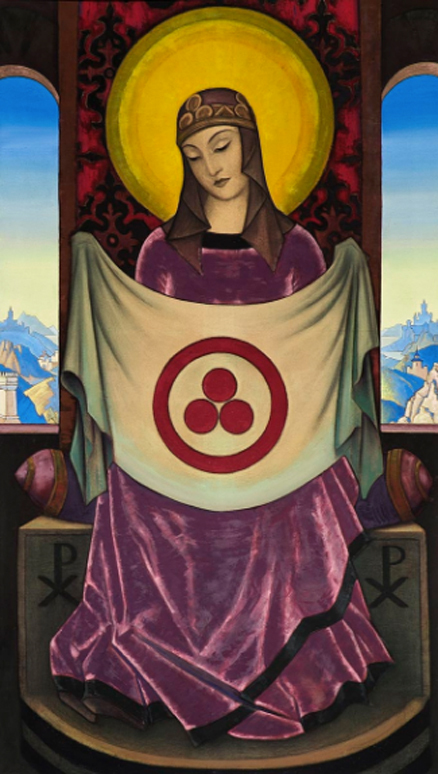 Today, as we are closing the 13th moon of the year, we are also only 2 days away of closing the the 13th cycle of 13 days of the sacred Tzolkin Matrix: The 13-Day Wavespell of Red Earth powered by Synchronicity, Navigation and Evolution. 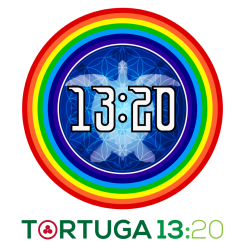 As presented on part I of this binary transmission entitled “The Restoration of the Power of 13”, these attributes are highlighted at this time by the harmonic convergence of larger cycles within cycles of time taking place right at the entrance of Day Out of Time 2018 and Sirian New Year (JULY 25/26, 2018). 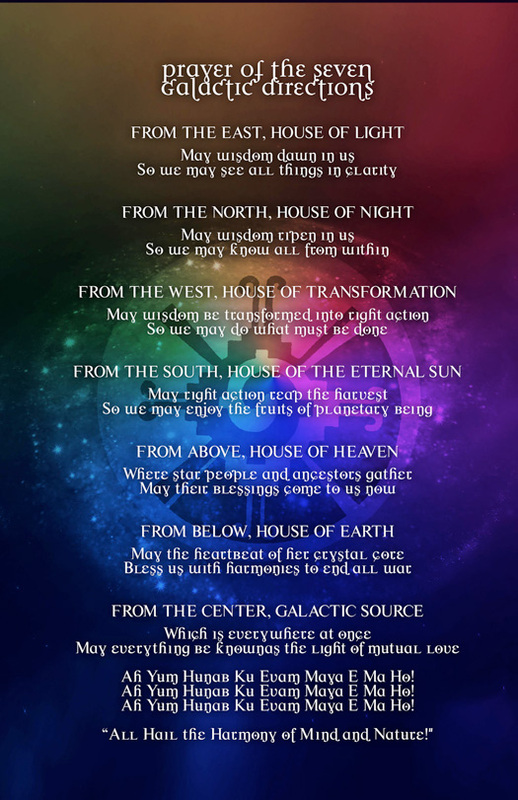 So this is a perfect opportunity to continue with our list of 28 SYNCHRONIZATION FACTORS that are allowing us to appreciate the profound redemptive nature of the coming 13-Moon year coded by the 13 Moon frequency. If you are new to this subject, we highly encourage you to start with the first 13 factors covered on pART I and then come back to this second pART. 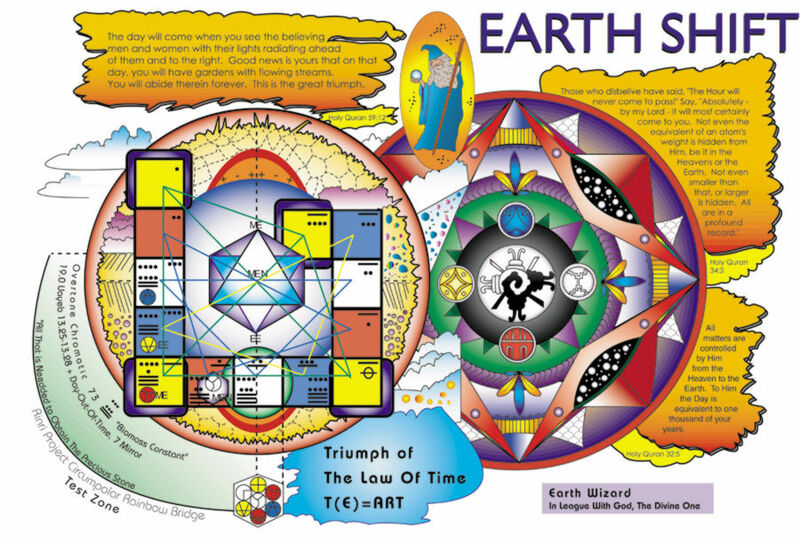 “The religion of truth is the religion of the Earth, a hoop big enough to gather all the nations beneath the flowering tree of the divine revelation of time, 13 moons, 28 days, the planetary service wavespell path of human redemption and Earth regeneration. 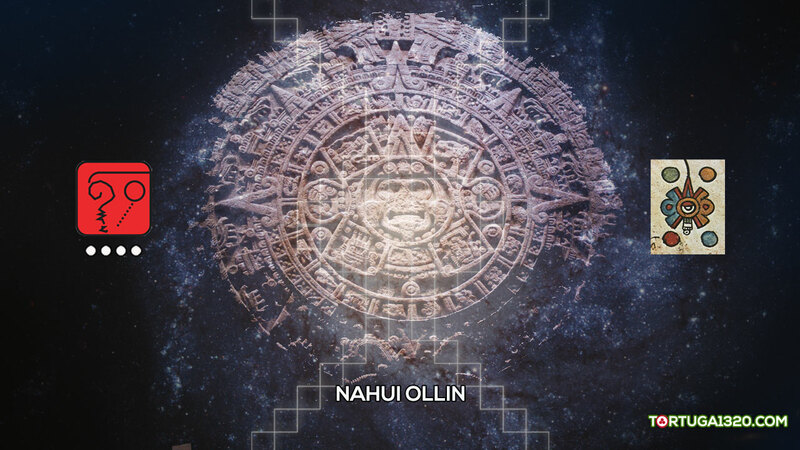 Within the Galactic Maya time-keeping science this period is known as 1 HOLTUN and corresponds to the synchronization phase that takes place every 5 years + 5 days between the 13-Moon count (364+1 days) and the Galactic count (260 days). “The perfection of prophetic vision is a comprehensive science of the mind of God. All prophecy is based on an assumption of the deviation of the human species from the genetic norm. For this reason all living prophecy is also a sacred struggle. This sacred struggle is carried out through the realization of new knowledge. 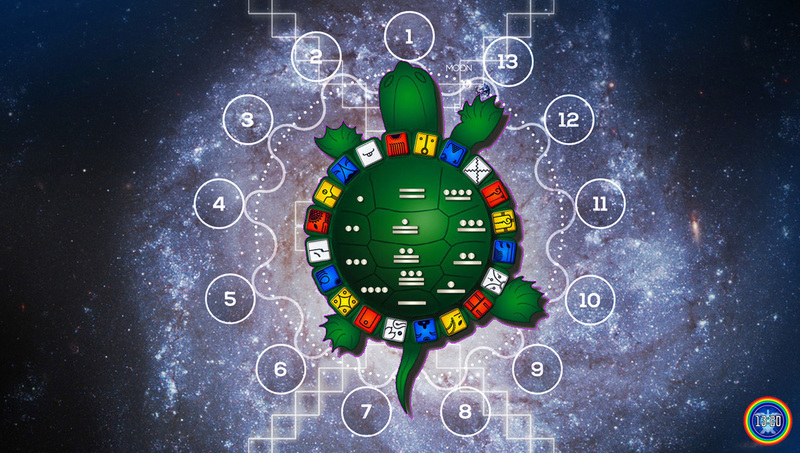 As we are writing this post we are entering the 7th central column of the Tzolkin matrix. 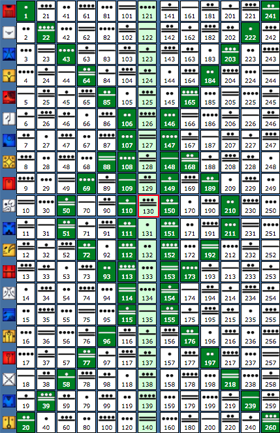 KIN 121 4Dragon not only is the code that opens the gate of the Tzolkin’s mystic mirror-less column, but it also signals the completion of a perfect square matrix of 11×11 days since KIN 1 of the current 260-day cycle. KIN 121 is also in resonance with TODAY’s 13-Moon date notation 12.10 (Moon 12 day 10). This is then a PERFECT opportunity to enter into resonance with the past spectral moon coded by KIN 11 [11.11] and re-connect with the redemptive narrative we presented on pART I + II + III of these series. TODAY we complete 6 years from the rare Venus Transit of 2012, the most important celestial event before the closing of the 13-Baktun cycle of recorded history on December 21st, 2012. The transit of June5-6, 2012/ KIN 8-9) signaled the start (ALPHA gateway) of the current 8-Year Venus pentagrammic cycle encompassed between 2012 to 2020 and is synchronizing TODAY with the heliacal rising of Sirius in 2018 and 2020. How? TODAY we are 2 years away from June 6, 2016 (KIN 169 13Moon) day when Earth+Venus completed their 3rd exterior conjunction since the 2012 transit. This day marked the exact midpoint within the 8-year period, over which Venus passes 5 times in-between Earth and the Sun (Interior Conjunction), tracing the Perfect Pentagram/Rosebud across time-space. This exact midpoint can be perceived then as the EYE or VORTEX of the pentagrammic Stargate Rose Pattern that both planets trace in the sky every 8 years.